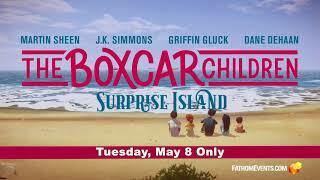 The Boxcar Children - Surprise Island release date was Tuesday, May 8, 2018. This was a 1 Day Only release. 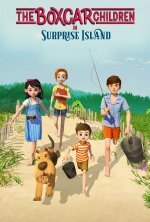 Based on the second book from the series by Gertrude Chandler.